The 700+ hedge funds and money managers tracked by Insider Monkey have already compiled and submitted their 13F filings for the third quarter, which unveil their equity positions as of September 30. We went through these filings, fixed typos and other more significant errors and identified the changes in hedge fund positions. Our extensive review of these public filings is finally over, so this article is set to reveal the smart money sentiment towards ORBCOMM Inc (NASDAQ:ORBC) . 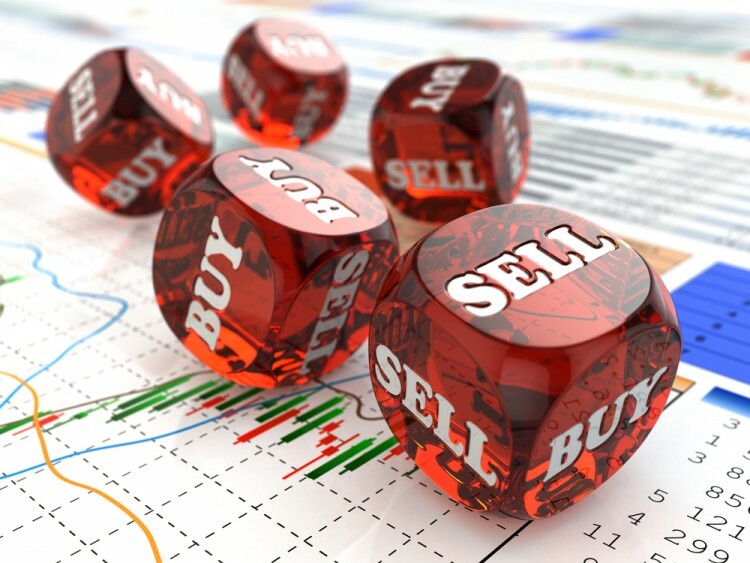 Is ORBCOMM Inc (NASDAQ:ORBC) a buy, sell, or hold? The best stock pickers are turning bullish. The number of bullish hedge fund positions increased by 2 in recent months. ORBCwas in 18 hedge funds’ portfolios at the end of the third quarter of 2016. There were 16 hedge funds in our database with ORBC holdings at the end of the previous quarter. The level and the change in hedge fund popularity aren’t the only variables you need to analyze to decipher hedge funds’ perspectives. A stock may witness a boost in popularity but it may still be less popular than similarly priced stocks. That’s why at the end of this article we will examine companies such as Zoe’s Kitchen Inc (NYSE:ZOES), Walker & Dunlop Inc. (NYSE:WD), and Altra Holdings, Inc. (NASDAQ:AIMC) to gather more data points. What does the smart money think about ORBCOMM Inc (NASDAQ:ORBC)? At the end of the third quarter, a total of 18 of the hedge funds tracked by Insider Monkey held long positions in this stock, a rise of 13% from one quarter earlier. 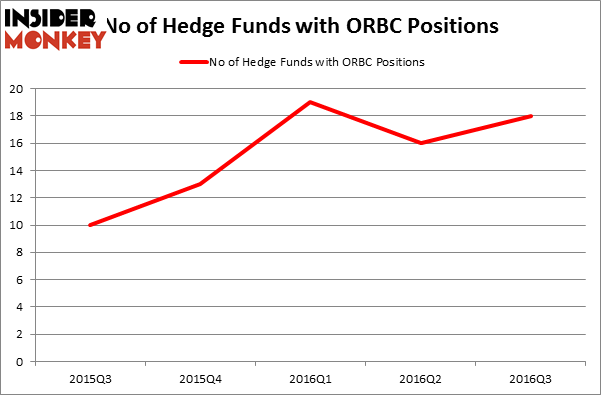 The graph below displays the number of hedge funds with bullish position in ORBC over the last 5 quarters. So, let’s review which hedge funds were among the top holders of the stock and which hedge funds were making big moves. When looking at the institutional investors followed by Insider Monkey, William C. Martin’s Raging Capital Management has the biggest position in ORBCOMM Inc (NASDAQ:ORBC), worth close to $41 million, amounting to 5.7% of its total 13F portfolio. Sitting at the No. 2 spot is John W. Rogers’ Ariel Investments holding a $30.4 million position. Other peers that are bullish include Phill Gross and Robert Atchinson’s Adage Capital Management, Mike Masters’ Masters Capital Management and Chuck Royce’s Royce & Associates. We should note that Raging Capital Management is among our list of the 100 best performing hedge funds which is based on the performance of their 13F long positions in non-microcap stocks. Infosys Ltd ADR (INFY): Are Hedge Funds Right About This Stock? How Big Lots, Inc. (BIG) Stacks Up To Its Peers Should You Buy BJ’s Restaurants, Inc. (BJRI)? Biotech Movers: Heat Biologics Inc (HTBX) And Achaogen Inc (AKAO) Is WebMD Health Corp. (WBMD) A Good Stock To Buy? Has Hedge Fund Ownership in Welltower Inc. (HCN) Finally Bottomed Out?